I'd like to think I'm careful with my money. I've never had a loan before or a credit card but sometimes things can crop up that aren't planned for and a short term loan that I could pay back in one go, once I’ve been paid would be ideal. When it comes to my money I like to be in control about where it goes and what it is spent on. I feel the same when it comes to the idea of taking out a loan. I'm definitely a person who would only take out a loan that I knew I could pay back in one go as I hate the idea of getting into debt. 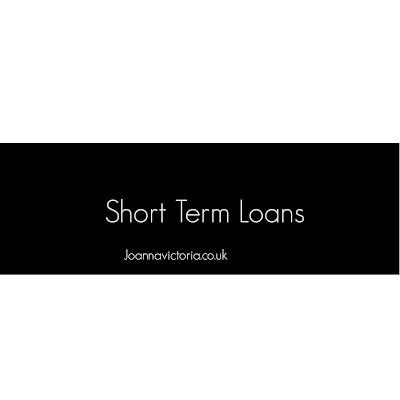 I know this isn't something that everyone can do but if you are able to than definitely a short term loan could be for you. I'm sure you all will have had something crop up such as a high value item needing to be replaced and panicking about how you would afford such an item. We have had a few times in the past when a high value item such as the TV needs to be replaced but we've not had the money right then and there to sort it. Our biggest was when our washing machine broke down and as it wasn't the landlords responsibility we had to go without until we was able to sort something ourselves. So this type of loan from Vivus would be ideal especially as the first loan you take out with them is half price. When it comes to taking out a loan I'd want the process to be quick and easy for me since I am a busy mum and don't have time to be on the phone on hold for ages. So applying online from the comfort of my own home is a great way to do this. No hidden fees is also a biggy for me as I don't want to be paying out more than I was expecting to. I like that with Vivus if a customer misses an agreed payment date that they are given 5 days to make the payment before any late payment charges and any interest that would be added on a daily basis are made. This for me is great as it would encourage me to make sure payments are made on time, after all no one wants to have to pay out more than necessary. Of course there are times when you may get paid later than you should have been which is one of the reasons I think that being given 5 days to make payment before late charges and interest are added is a great idea. Short term loans can often get bad press and negative stigma around them. But with Vivus they don't want their customers to get into debt but to be able to help them out of short term difficulty. This means that they are flexible and understanding of their customers and provide customers with only what they need placing control into their hands. 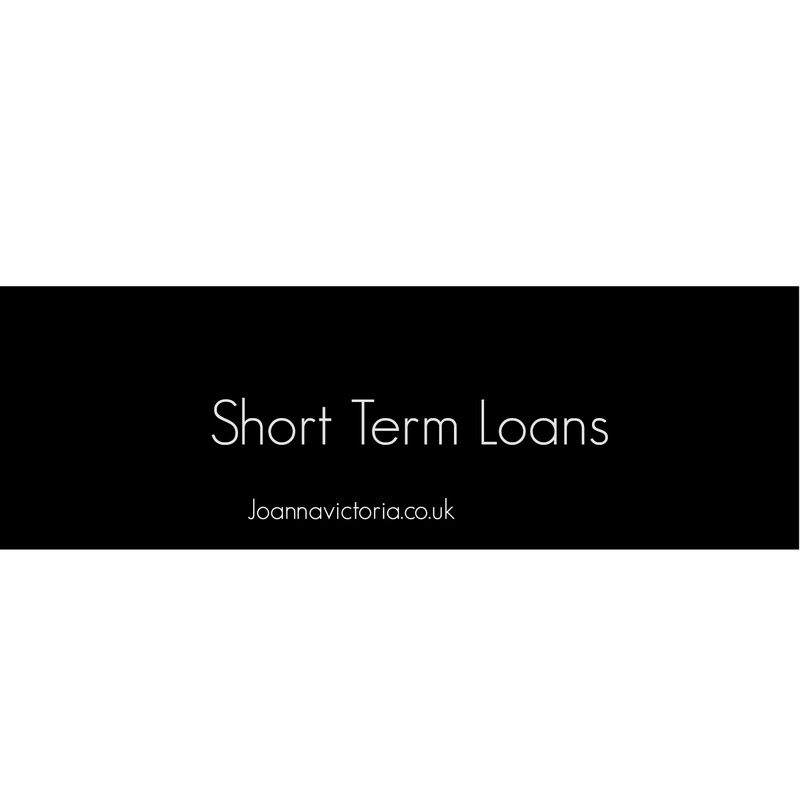 Informative post, short term loans allow you to repay the loan in shorter duration, business finance can repayment duration depends on the of loan. I am a common man, who works in a private sector, and earns well, but sometimes, I find it difficult to fulfil the requirements of my children who are studying in college. Thankfully, 24biz.biz helps getting short-term loan much easily, which makes me feel relaxed.